Lee's swim and dive celebrates a successful season which included diver Ari Snow's first place win at states. 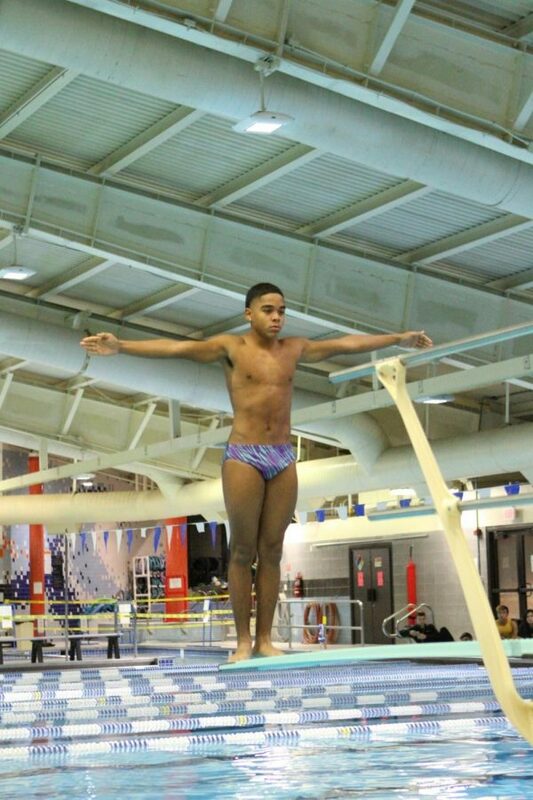 Sophomore Ari Snow, who placed first in Virginia at states, prepares a dive. The 2018 swim and dive season was a season of individual victories. The teams competed in seven meets and had divers compete in district, regional, and the state competitions. The most memorable highlight from the season was sophomore diver Ari Snow’s first place win at states, which is a milestone for both the team and the entire Lee community. 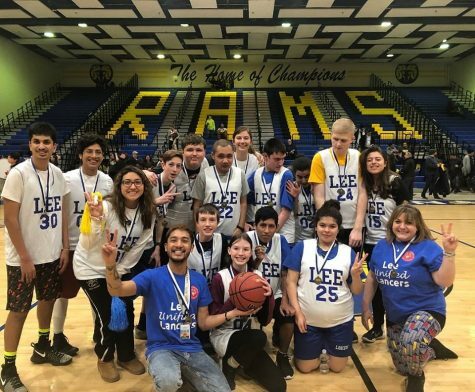 Despite these significant victories, Lee’s teams, coached by Sara Clouse and Kathleen Winston, did not win any of the meets because of the teams size. “Our team was too small to even win a meet if we wanted to. The hardest [part] was that we are too small to compete against big teams,” Coach Clouse said. Since many members of swim have graduated in the past two years, the team’s size was much smaller this year. Junior Hannah Selken, who competes in 200 individual medley, 100 breast, 400 yard free relay and 200 medley relay, spoke more about the challenge this created. “This year was a year for rebuilding. 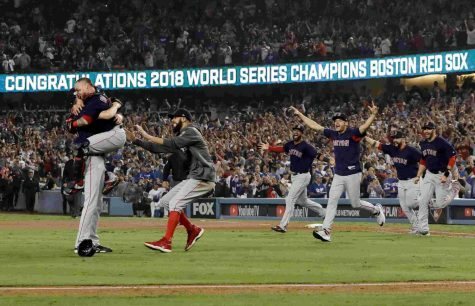 We had a lot seniors who were very important parts of the team leave last year, so we were really working on building up to the level we were on last year and the year before,” Selkin said. Even with the teams’ small numbers, the swimmers stayed motivated with a positive attitude. Without upperclassmen leadership, other members of swim and dive had to take charge. “We had a lot of underclassmen that stepped up. 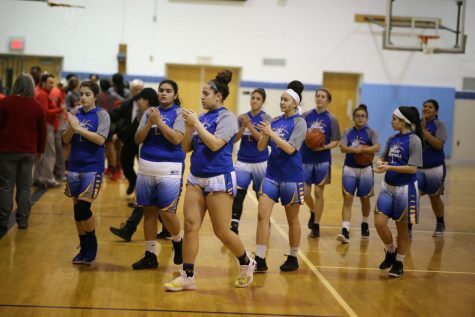 Normally we have a lot of older kids who step up, but this year we had a lot of sophomores and juniors that stepped up this year, and it had a very good impact on the team as a whole,” Clouse said. Lee’s swim and dive still had a very impressive season. Snow and sophomore diver Abby Bangs advanced to the regional competition at Washington Lee High School, placing first and third. Both divers had a similar experience at regionals. Bangs spoke about how the tension of the event can cause the competitors to become nervous. “I pretty much listened to music the entire time. Dive meets are really quiet, so you can feel the tension and get in your head, which causes you to not do as well as you would do if you weren’t nervous. I was listening to music the entire time, so I could get myself out of my head and cool,” Bangs said. 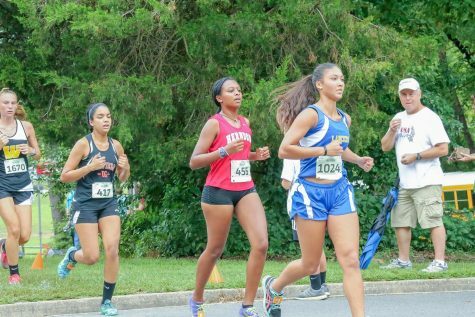 Their placing at regionals helped them advanced on to states, where Ari Snow placed first. Overall, Snow scored a total of 352.5 points, which was only 4.7 points away from the diver in second place. This win helped motivate Snow to work even harder than he has been. “I was very happy. 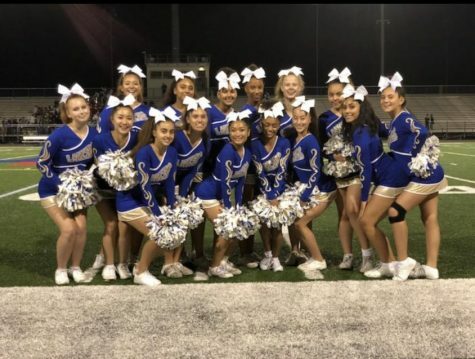 All my hard work paid off during the high school season, and it makes me want to work even harder to go to nationals this summer,” said Snow. Pasta dinners, a tradition special to Lee’s swim and dive, helped build chemistry and teamwork throughout the season. Every Thursday night, the swimmers would gather together at a teammate’s home to enjoy each other’s company over eating a delicious meal and build good team camaraderie. “It’s a good way for us to come together and get to know each other outside of practice. 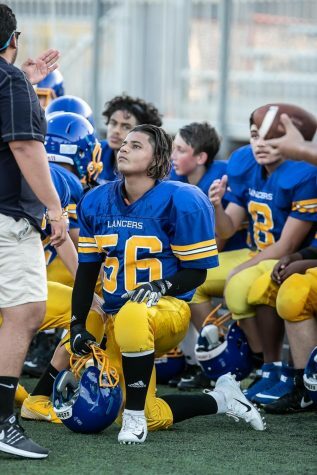 At practice, we are busy getting everything done, but at the pasta dinners we have a chance to relax,” Selken said. 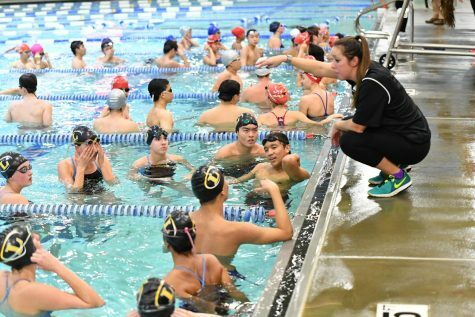 In the eyes of Lee’s swim and dive team, the 2018 season was successful. 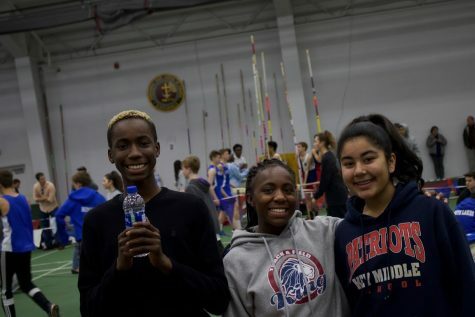 The team was able to build bonds, improve upon their skills, and celebrate their teammates’ victories at states. Coach Sarah Clouse speaks with swimmers before a meet.